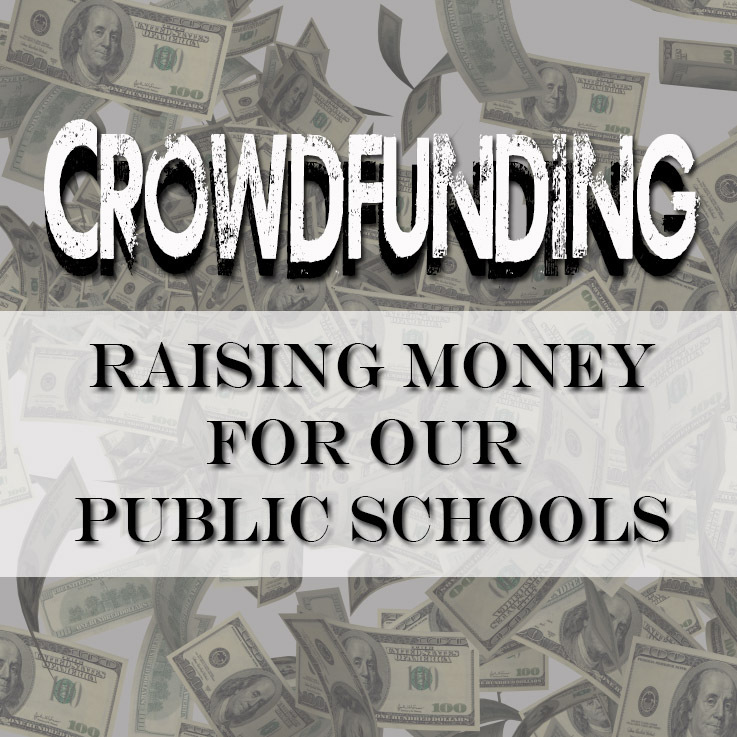 What you may not know is that our public school teachers are reaching out through crowdfunding sites to help fund needs in their classrooms. For our children. In state-funded public schools. After having discovered that teachers from my local school district were asking for donations on a crowdfunding web site a couple of weeks ago, further research led me to this fabulously frustrating infographic comparing the various crowdfunding sites and how they work. 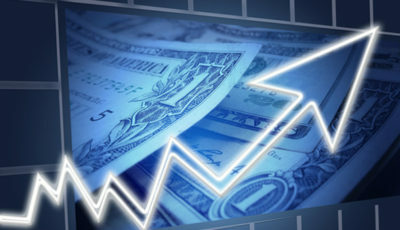 Crowdfunding? Public school teachers raising money for their own classrooms? Really? What happened to PTAs and PTOs? What happened to boards of education allocating appropriate levels of resources for classrooms? Don’t teachers have enough to do without having to raise money, too? Edutopia, in their helpful guide entitled “Raise Money for Your School Using Crowdfunding” is quick to point out that crowdfunding is not about begging. And parent-teacher organizations likely have a tough time raising money these days, but one does have to ask why our public school teachers are forced into online fundraising for specific needs for their classrooms. Here’s a DonorsChoose.org map I pulled up by typing in my zip code and then zooming out a bit. Here’s a map from a little farther north. 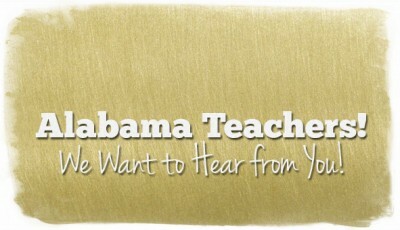 Type in your zip code to see what types of needs teachers are trying to get funded in the schools near you. 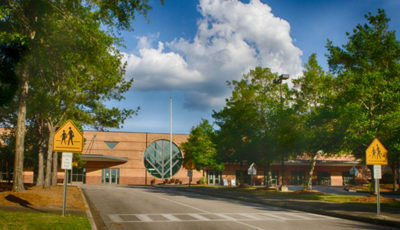 Huntsville City Schools has taken the whole crowdfunding thing to the next level and has created its own online presence where teachers can post requests for what they need (supplies and volunteers! ), directly to the official school district web site. There are other crowdfunding sites out there (in that fabulously frustrating infographic mentioned earlier), but the purpose here isn’t to inform you about those sites nor entice teachers to use one of these sites. The purpose here is to ask the question why teachers need to crowdfund in the first place. A July 2013 survey found that nationwide, teachers spent an average of $485 out of their own pockets for instructional and classroom supplies during the 2012-2013 school year. The Senate passed their version of the Education Trust Fund (ETF) budget last Thursday which contains a $300 per teacher (“per unit”) allocation for classroom supplies. Is that enough? 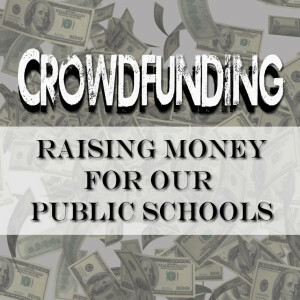 The House Ways and Means Education committee will hold a public hearing on the ETF budget Wednesday, March 5, at 9:00 a.m.
Are the teachers in your neighborhood schools using crowdfunding sites to support your community’s children? Are teachers paying for supplies out of their own family income? 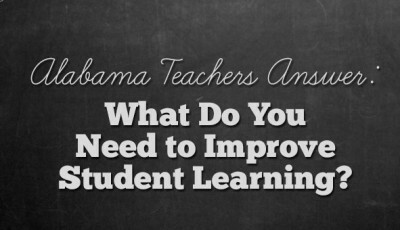 What do the teachers in your neighborhood schools need? What kind of funding does your board of education allocate to teachers for their discretionary use? What kind of tax support does your local community provide to your public schools? Do our public schools have the resources necessary to educate our children in the way we expect them to do so? Does the funding we the public provide meet the expectations we have for our children? Share your thoughts here. Let’s discuss. Senator Beason’s SB438: Elected State Superintendent?